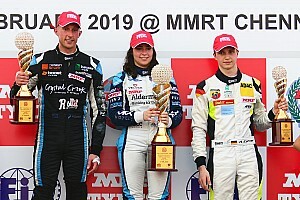 Chadwick faced a 28-point deficit to Defourny after the MRF season opener in Dubai, but worked her way back into title contention after a triple victory at the next round in Bahrain. Another trio of wins followed in the Chennai title decider and she eventually claimed the title by a sizeable margin of 37 points. It marked her second ever championship title following her success in the 2015 British GT series in the GT4 class and first in a single-seater series. “It’s huge,” Chadwick said when asked about the significance of her achievement. 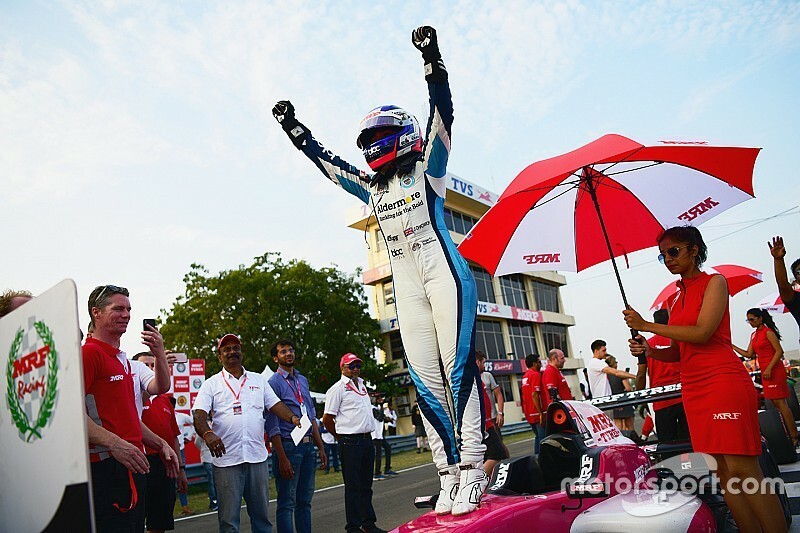 “It’s my first ever single-seater championship and shows how hard we have worked over the past few years, and past few months especially. 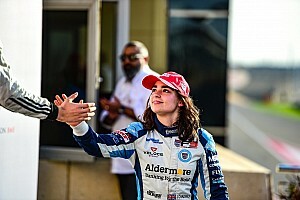 Chadwick progressed to the final part of the W Series selection process last month and is one of the prime candidates to join the all-female series’ 18-car grid. 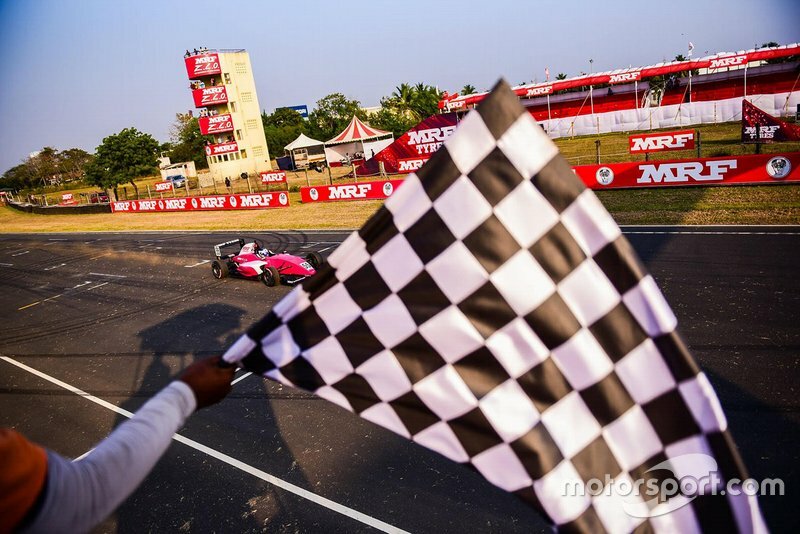 The British racer plans to dovetail her commitments in W Series with a part campaign in a single-seater championship in Europe and some GT outings with Aston Martin. 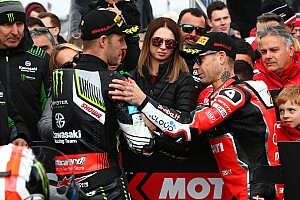 “The plan is definitely to settle into some other racing,” Chadwick told Motorsport.com. “I have done a deal with Aston Martin so hopefully it will involve a bit of racing with them as well. Some Formula E testing no doubt." She added: “Obviously it won’t be a full season. 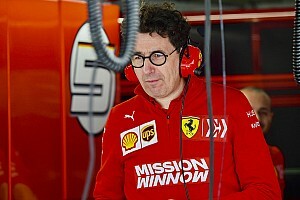 If I get into W Series, it won’t be a full year. 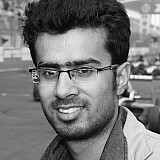 But there’s quite a lot in other motorsport at the moment, whether that’s Euroformula [Open] or [some other series].